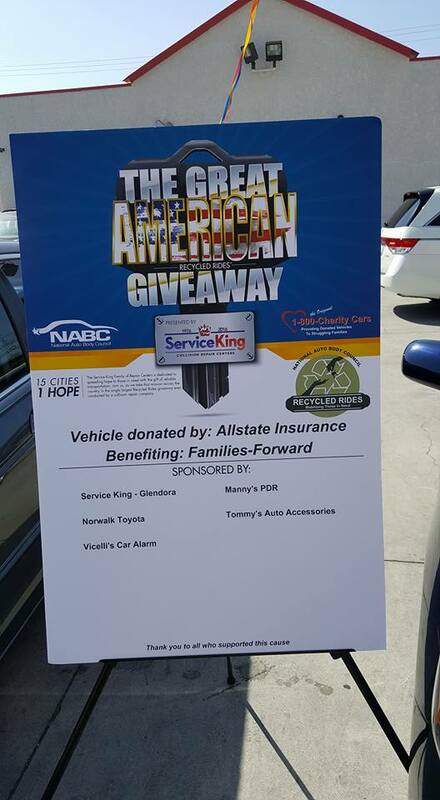 The Norwalk Toyota parts department had the opportunity to be part of the Service King 2016 Recycled Rides Givaway. The Service King Recycled Rides Program gives needy families a helping hand by donating restored vehicles to local recipients. 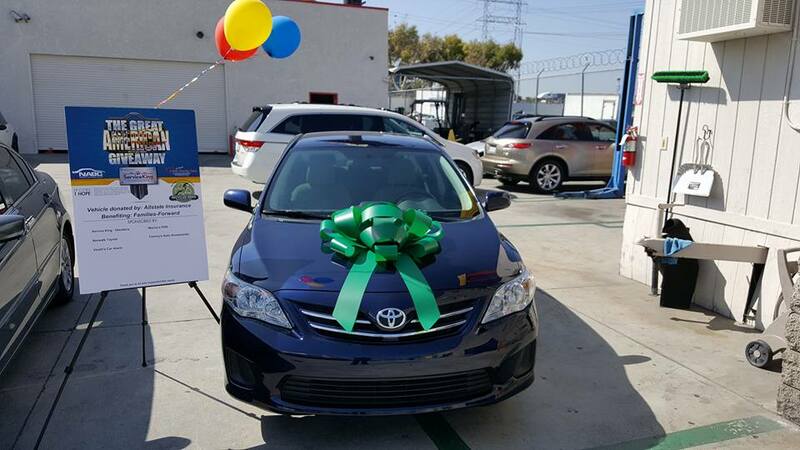 This year Norwalk Toyota was invited to donate some parts and to attend the presentation ceremony at a local Service King location. Families were invited up to share their stories of hardship and triumph. The ceremony concluded with 4 deserving families receiving the keys to a like new restored vehicle. It is companies like Service King that are helping to make a difference in local communities.